The Queen Street Mall is Brisbane city’s premier shopping destination with over 1000 stores offering endless shopping options. From local, national and international labels including flagship stores you will be able to shop till you drop with the latest fashion and trends at your fingertips. A must visit is Queens Plaza, Wintergarden, the Brisbane Arcade, Tattersall’s Archad and the popular Myer Centre. More than shopping with Event Cinemas, buskers, day spas and the Treasury Casino offering a diverse shopping and entertainment precinct. Head to the Botanical Gardens on Sundays between 8am and 3pm where you will find the Riverside Markets, an eclectic mix of music, food vendors, arts and crafts. 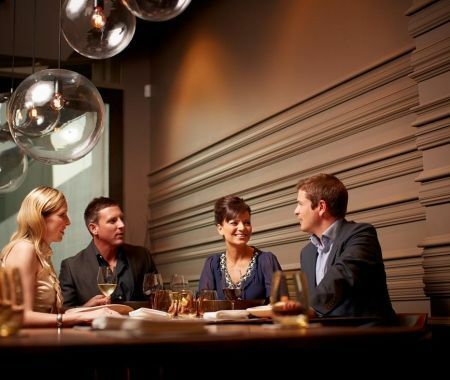 For foodies, the city centre is your paradise, here you can find everything from casual burger joints, coffee shops, riverside bars and bistros to high tea experiences in 5 star hotels and award winning restaurants offering innovative menus, stunning views and a memorable dining experience. 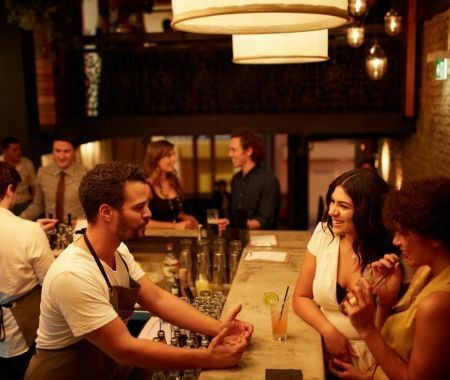 Just a short 10 minute walk from Republic Apartments, the James Street Shopping precinct in Fortitude Valley is a must see for the serious fashionistas or foodie. It is a great place to spend the day with friends enjoying the diverse mix of shopping with both local and international designer boutiques to be found here. When it comes to dining, James Street is home to a myriad of food offerings in the form of food courts, bistros, pubs, coffee shops, cafes, wine bars, supper clubs and restaurants. Wanting to entice your taste buds? 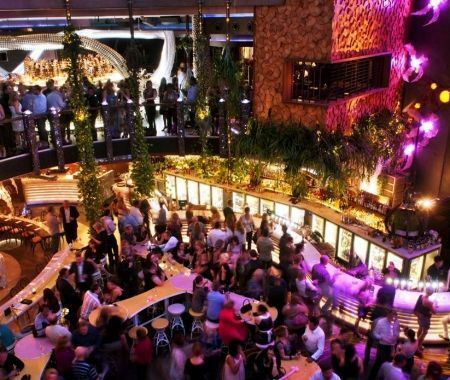 Head to the James St precinct, you will be spoilt for choice. 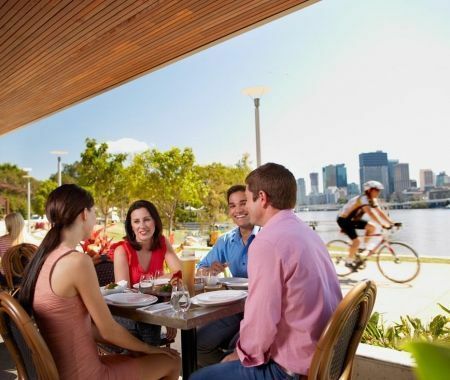 Head to South Bank, where the lure of the Brisbane River, parklands and the city skyline are bound to entice. 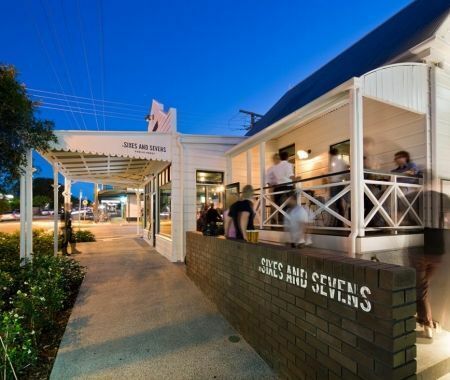 Little Stanley St is one of Brisbane’s newest retail strips offering a range of stylish boutiques from well loved labels including Marcs, Bettina Liano and Indigo. 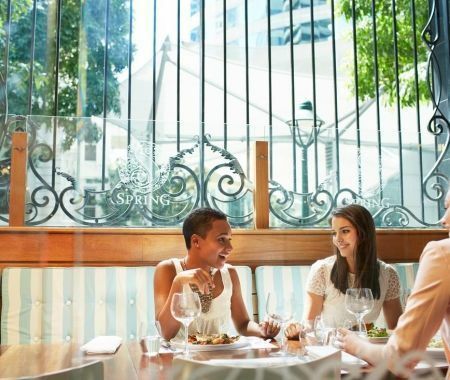 One of Brisbane’s best dining precincts can be found in the South Bank area with take aways, cafes, pubs and eateries offering a wide range of cuisine styles. 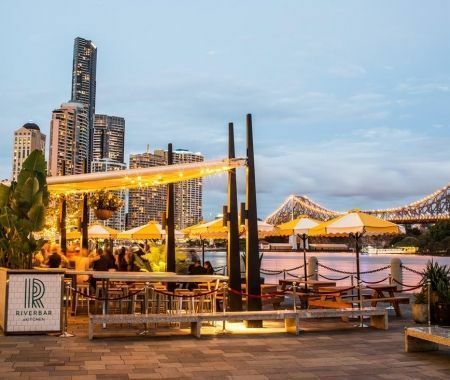 Dine alfresco and take advantage of Brisbane’s subtropical climate in this stunning riverfront location. 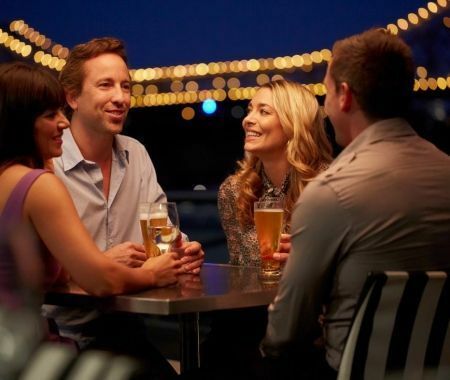 Home to a number of award winning restaurants, South Bank is the perfect destination for a fun day out with the family, a romantic dinner for two or an ice cream on the banks of the Brisbane River.